An important element of the halt exercise in dressage tests is ‘immobility’. Immobility means that your horse should remain perfectly still, whilst remaining on your aids. If the horse steps backwards or fidgets, many marks can be lost. Learning to stand still is also important if you include hacking out in your horse’s exercise programme. The last thing you want when waiting at a junction to cross a busy road is for your horse to be hopping about on the spot or sidling over the white lines! So, how do you teach your horse to stand still? 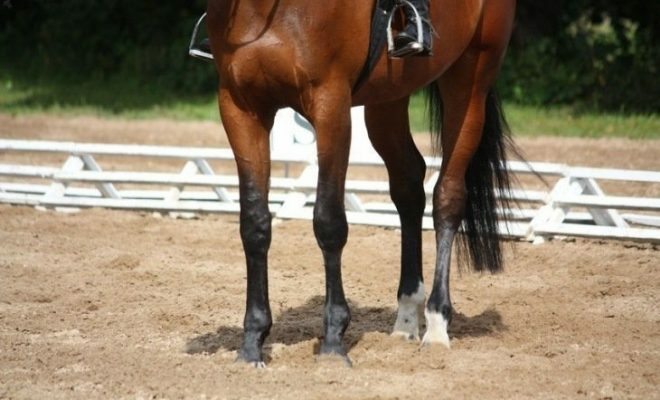 Like every exercise you perform in a dressage test, immobility requires practice. Standing still should be made part of your daily work routine. After every transition to halt, make sure your horse stands still for a few seconds before moving off. This will get your horse into the habit of remaining immobile whilst waiting for your next aid, instead of just barging off regardless of his rider! Use your voice to praise and relax your horse as he stands. Don’t get into an argument with the contact; if the horse ignores your hand and tries to barge off, quietly insist that he stands still, but if necessary, walk forwards, soften him into the contact, and begin again. Although some horses are just natural fidgets, a balanced halt is very important in establishing immobility. 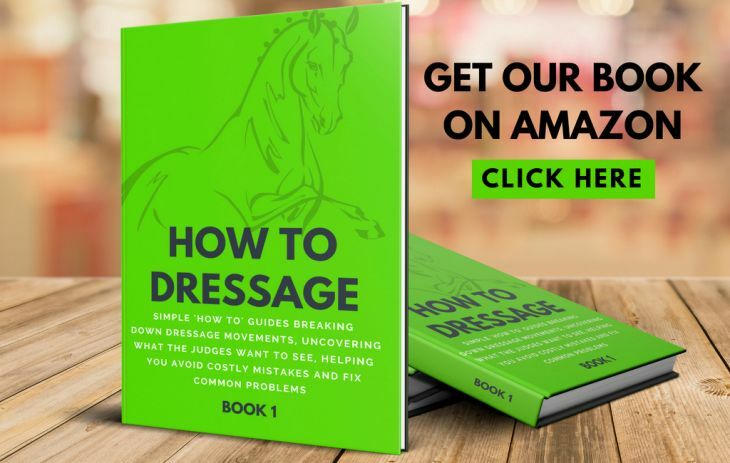 If the horse is not standing square with his weight evenly distributed over all four legs, he will be more inclined to step sideways or backwards in an effort to balance himself and his rider. 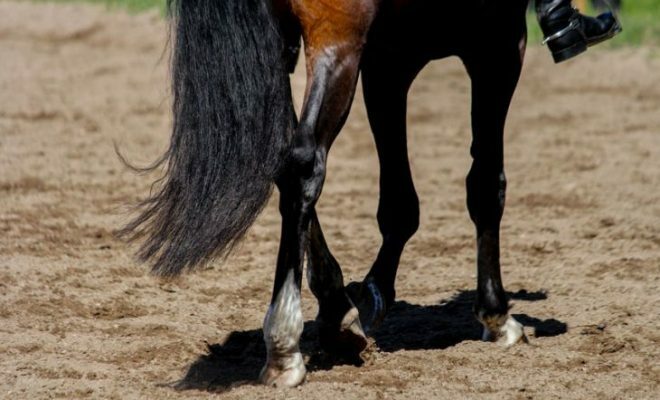 However, if your horse habitually halts with a hind leg trailing, make sure you’ve trained him to stand still before you begin to tackle the issue of the square halt. If you always move your horse in an effort to square-up the halt before he’s actually standing still, you’re in danger of training him to fidget every time you ask him to stand. Once the horse is standing square, establish at least three seconds of immobility before you ask him to move off. 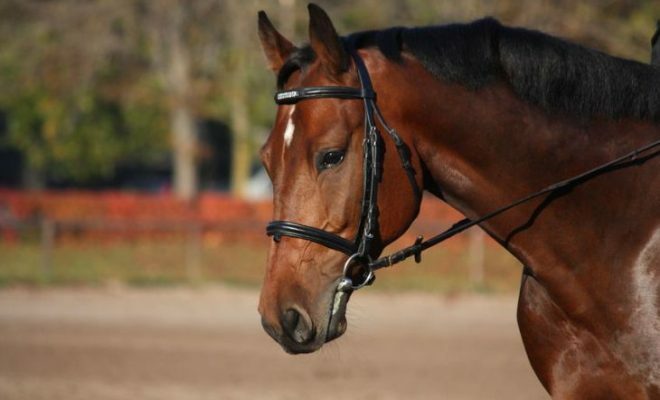 Make sure that the horse walks forward in response to your aids, not just because he thinks he can! It’s a good idea to practice halting in different parts of the arena. 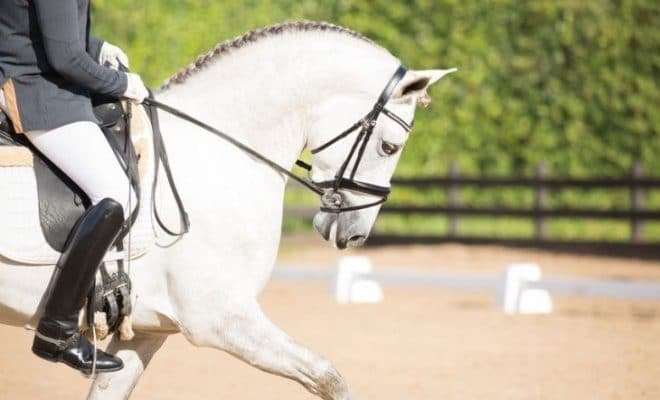 Horses are very good at learning dressage tests too, and the last thing you want is for your horse to anticipate halting every time you ride down the center line, especially as you’ll need him to be working forward in order to maintain his engagement and balance as you ride into the halt. Finally, always finish each training session with a good halt. Insist on immobility before you dismount. 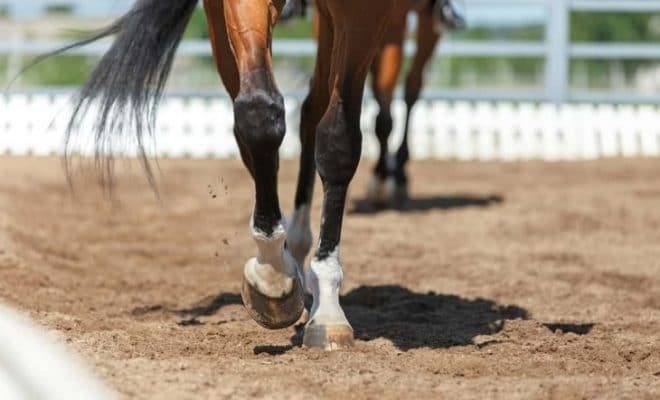 There’s nothing worse than a horse that’s half-way across the arena and heading for his stable before you’ve even taken your feet out of the stirrups! 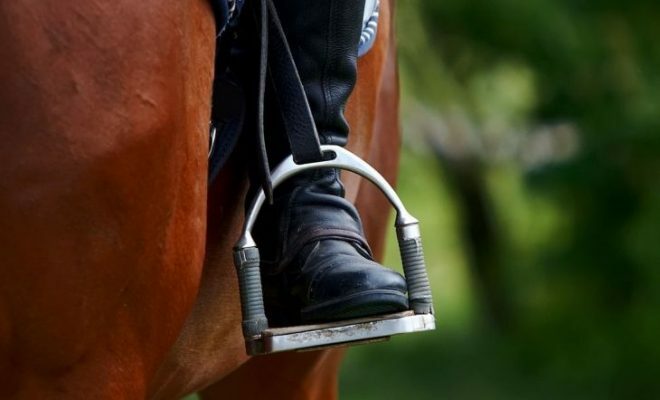 Teaching your horse to stand still is important, not only for your dressage marks but for safety too. 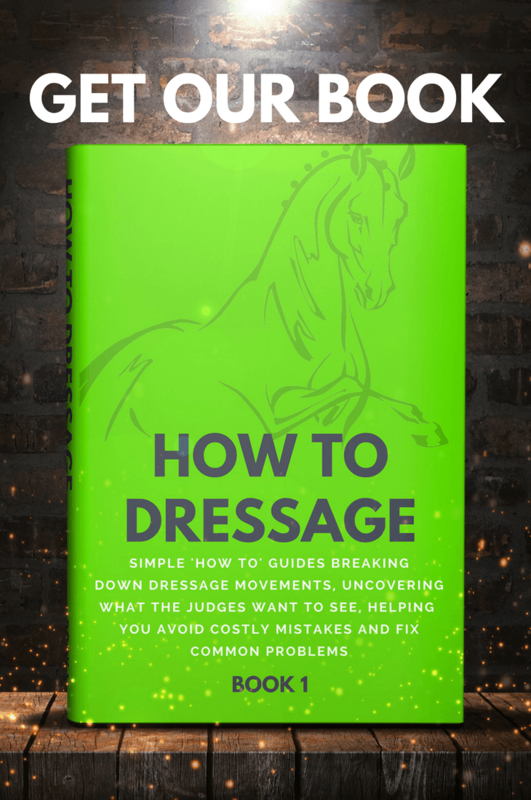 If your horse is a natural fidget, be prepared to be patient, and accept that you might have to sacrifice a square halt for immobility until your horse has learned to stand still.